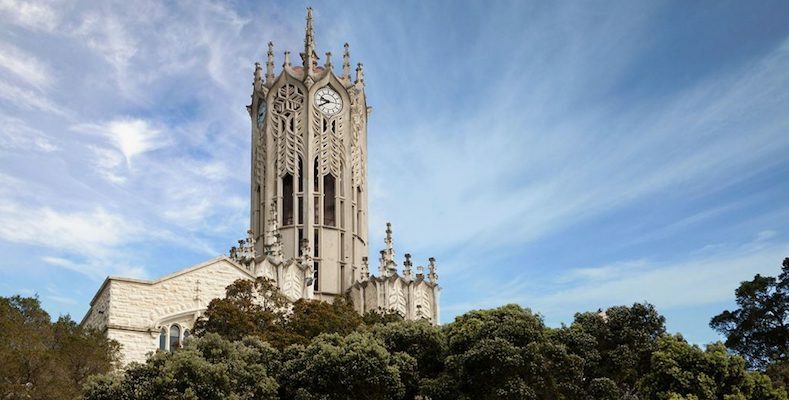 The University of Auckland has topped the Times Higher Education’s (THE) first World University Impact Rankings. McMaster University, Canada and The University of Manchester were ranked second and third. The league table reveals the universities contributing most towards achieving a more sustainable future. The universities’ performance was scored against the United Nations’ 11 Sustainable Development Goals (SDGs) and take into account universities’ work on gender equality, climate action and reducing inequality, among many other areas. King’s College London was the only other UK university to make the top 10. The University of Southampton, University of Dundee and Newcastle University rounded out the top five UK universities ranked on the list. They were placed 12th, 20thand 23rdrespectively. The University of Manchester was scored highly for its contribution to health and wellbeing, its work towards building sustainable cities and communities, its research on consumption and its international partnerships that further sustainability. The rankings were developed in partnership with Vertigo Ventures, a leading research organisation. Its impact officer, Dr Mary Ho, said “the sector can no longer shy away” from its responsibility towards sustainability. CEO of Vertigo Ventures Laura Tucker said that universities’ positive impact on society is “increasingly intertwined with their financial futures”. The Research Excellence Framework (REF), which assess the quality of research in the UK higher education sector, changed its assessment criteria to reflect the growing significance it places on the field. “Demonstrating the difference universities are making will only get more important”, Tucker said. The figures were compiled from data voluntarily supplied by 551 universities from 80 countries across six continents.